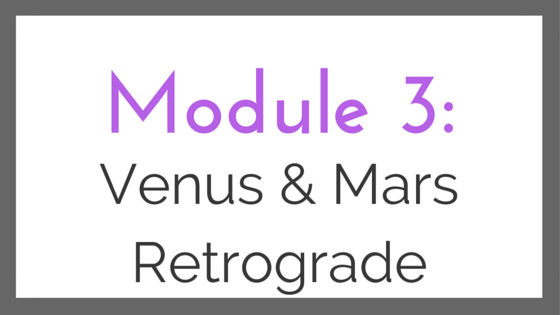 Welcome to Mercury, Venus & Mars Retrogrades 101! 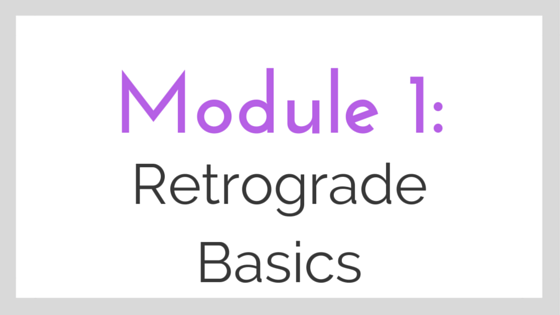 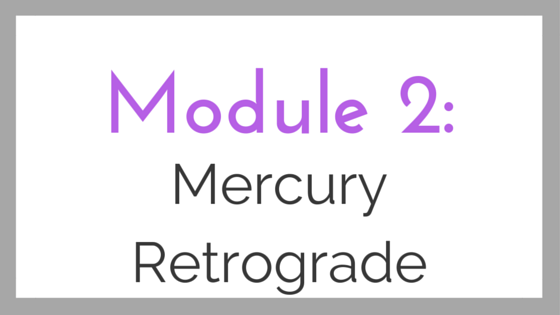 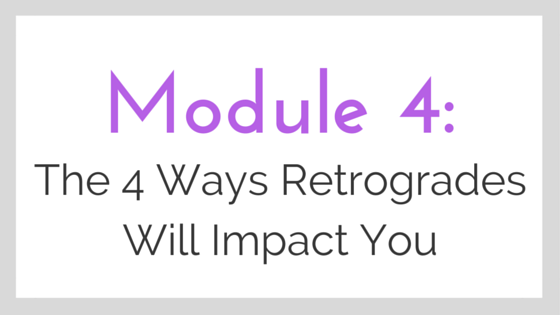 This micro course focuses on the bare basics of Mercury, Venus, and Mars retrogrades, broken down into 4 modules with 2 quizzes and a PDF download in the last module you can use for each retrograde. 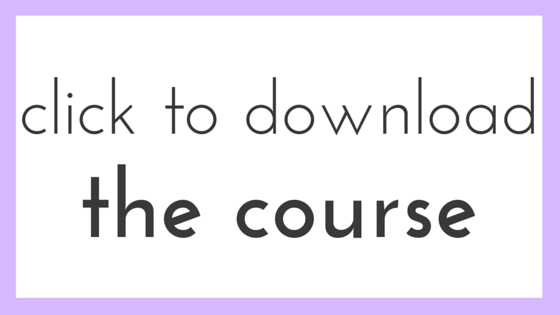 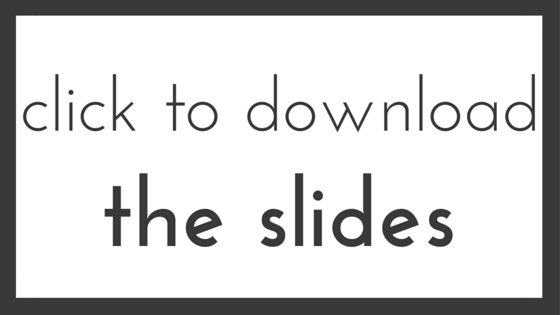 Below you can also download PDF slides for the course, and a PDF file of the text for the course.